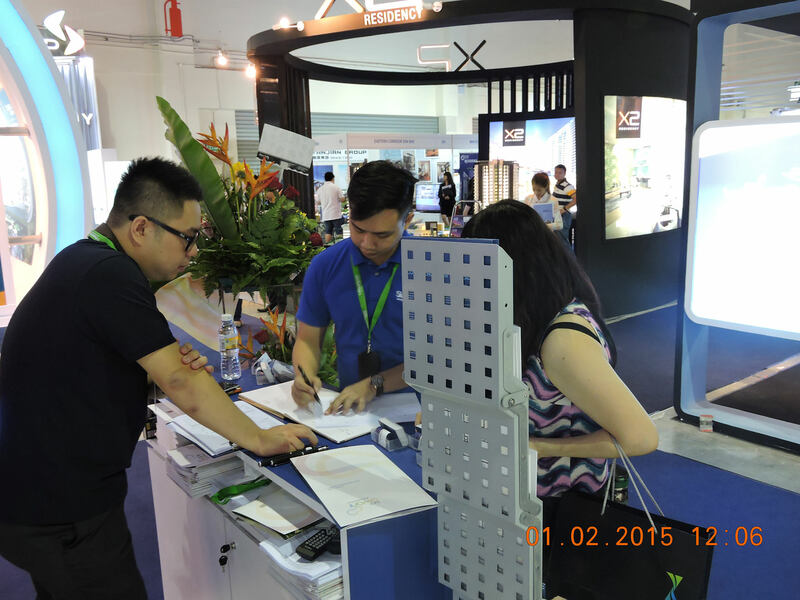 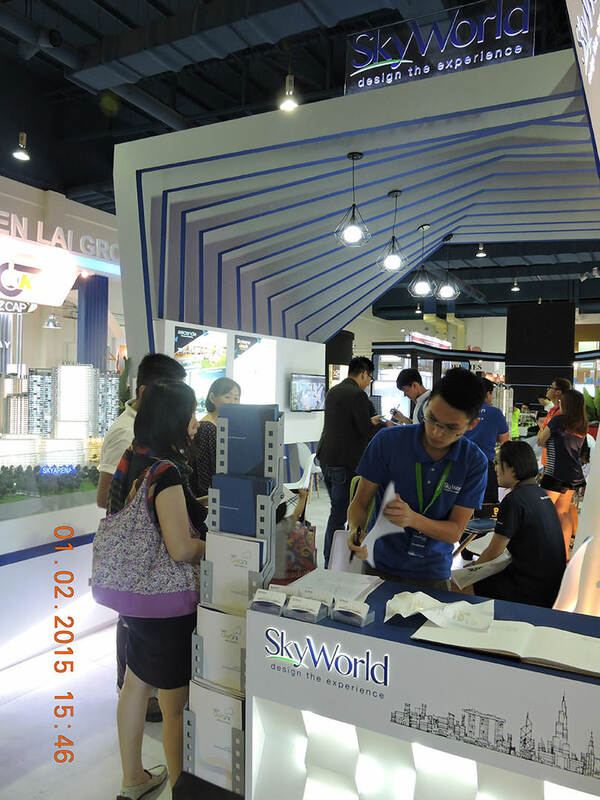 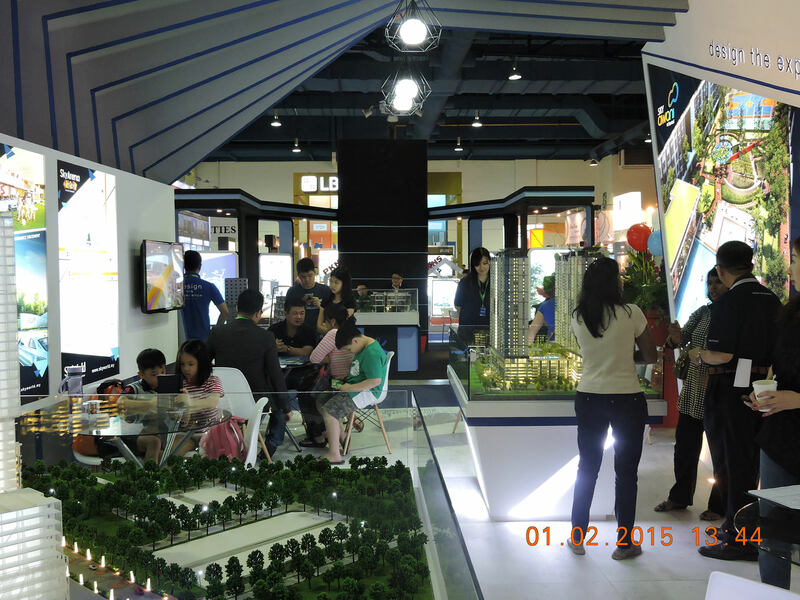 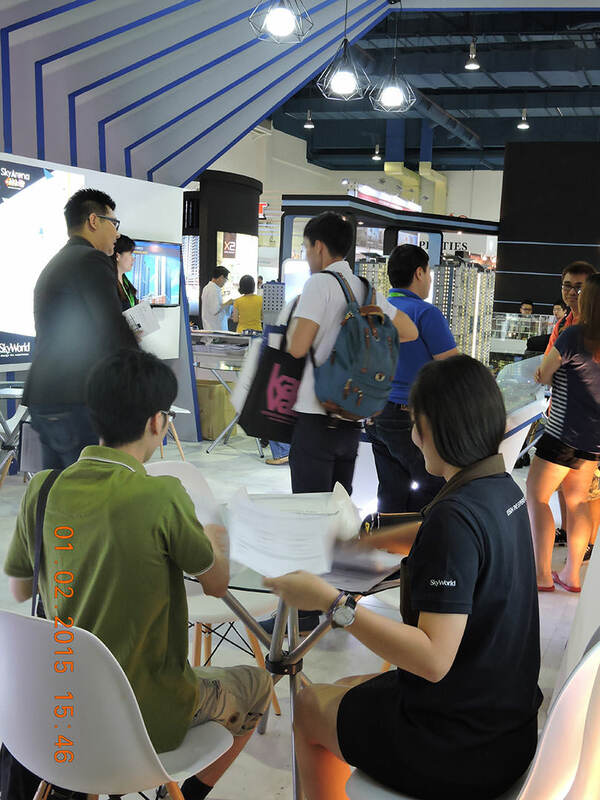 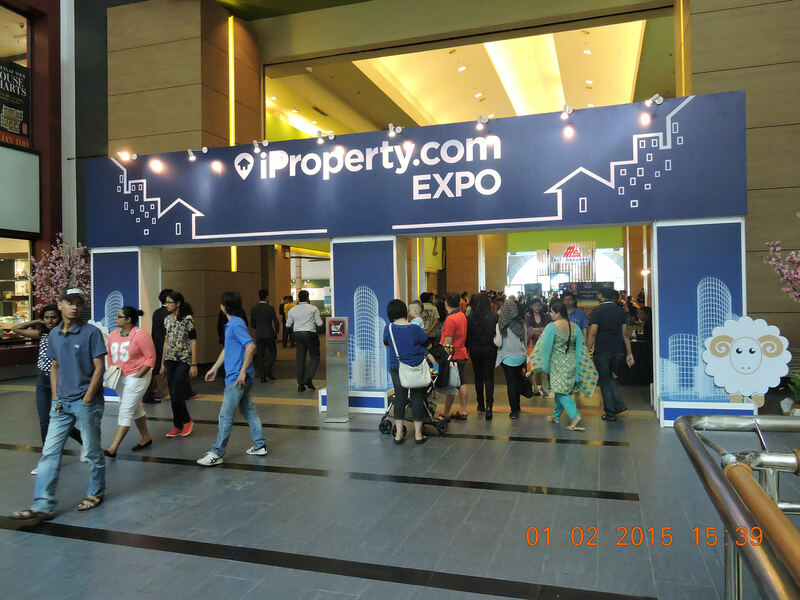 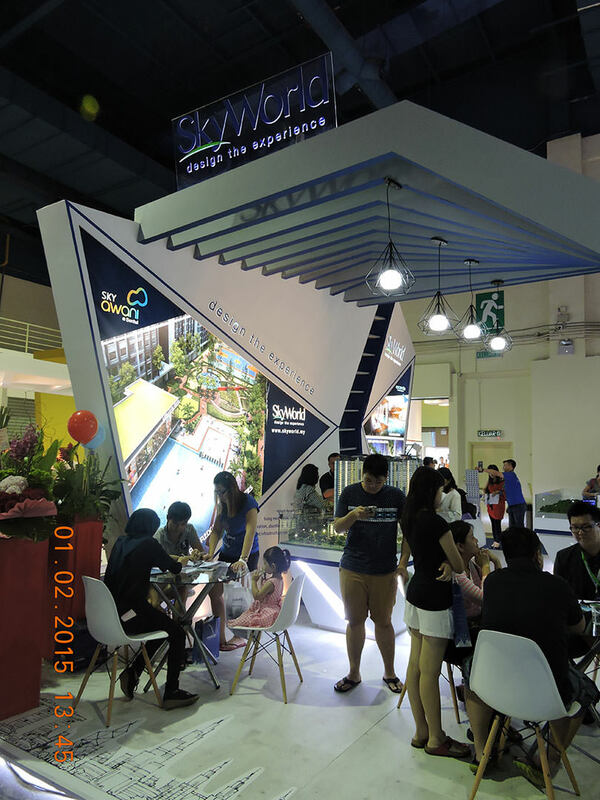 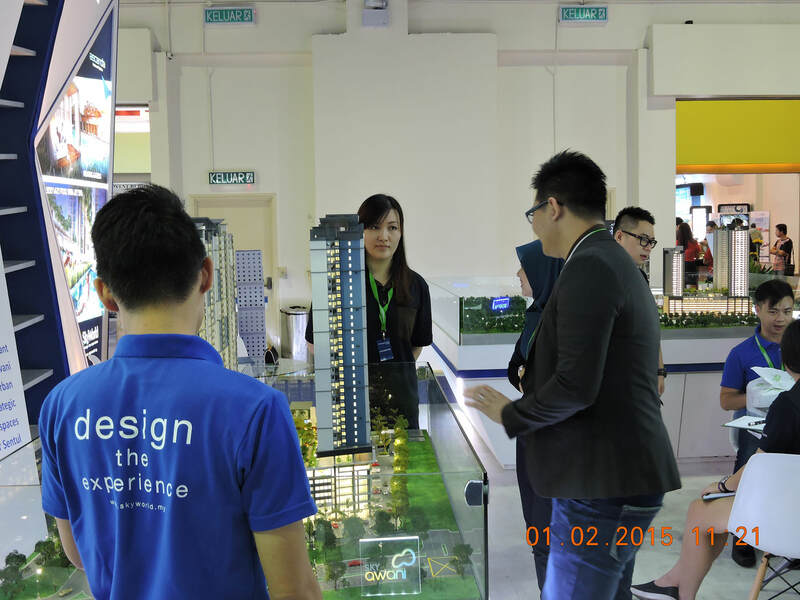 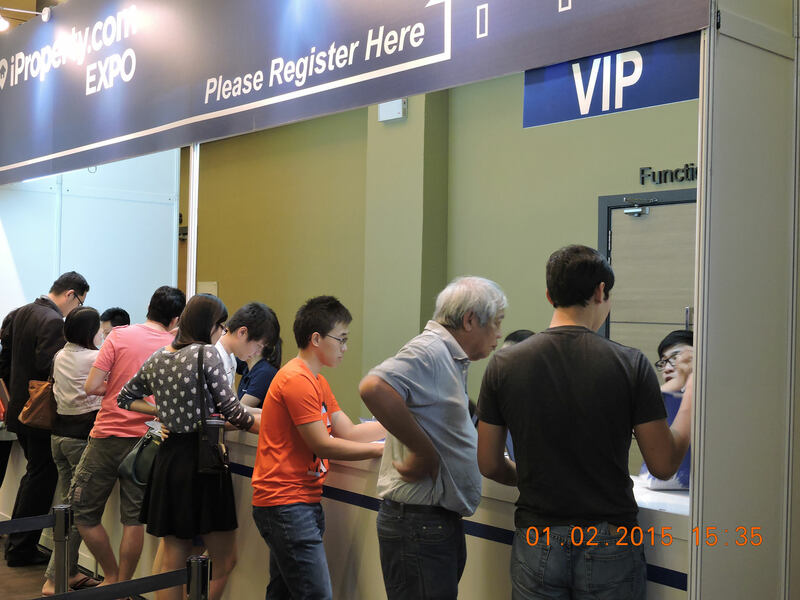 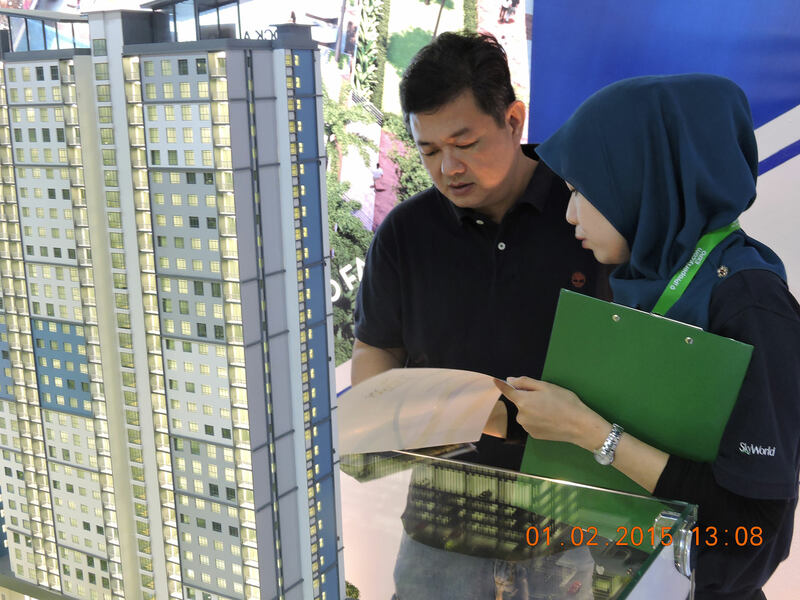 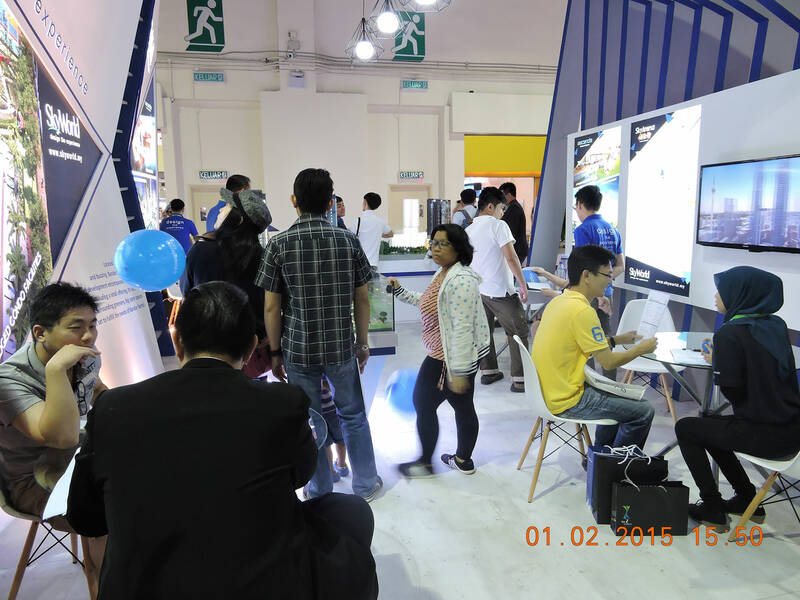 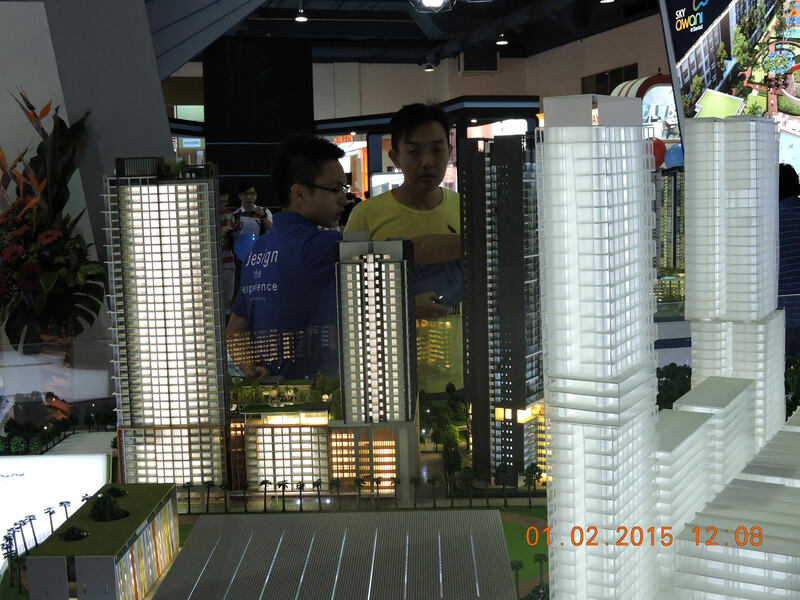 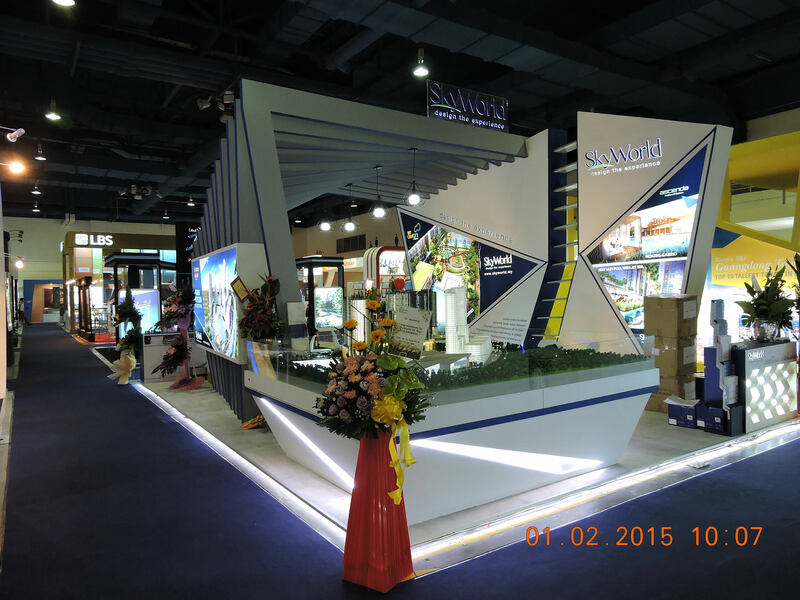 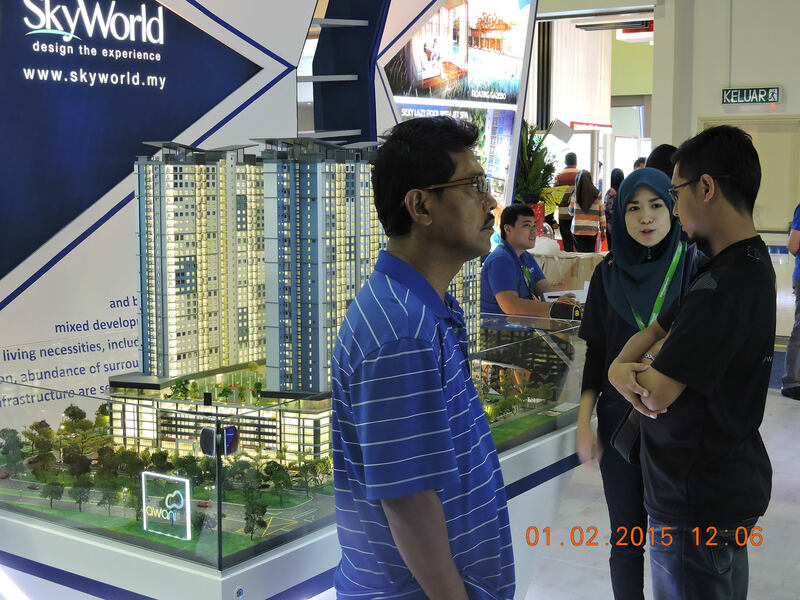 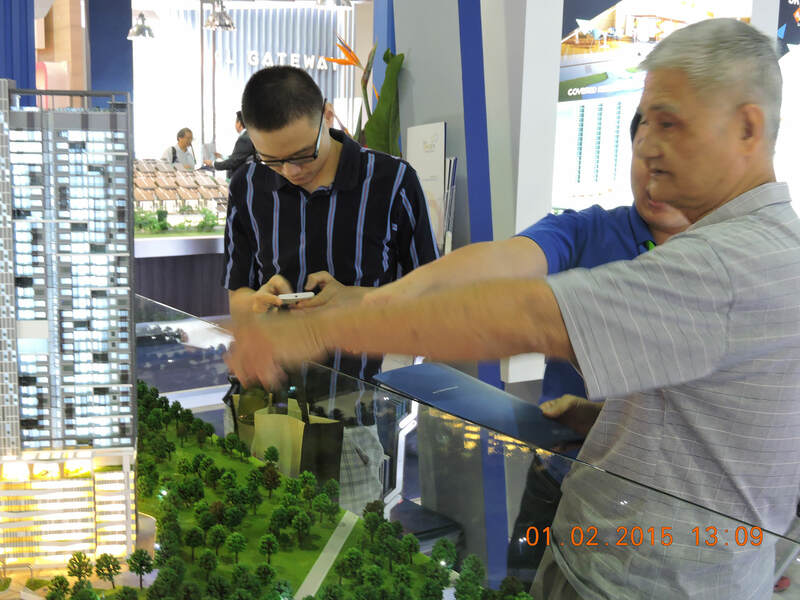 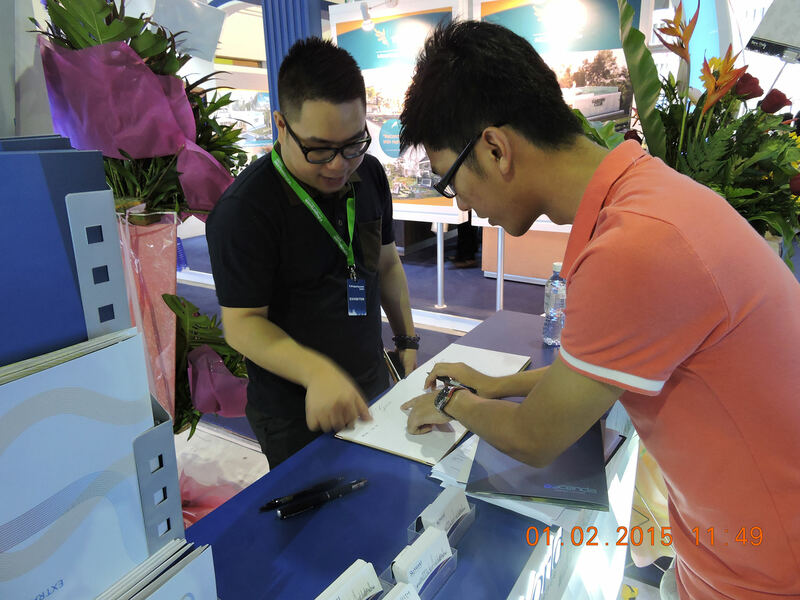 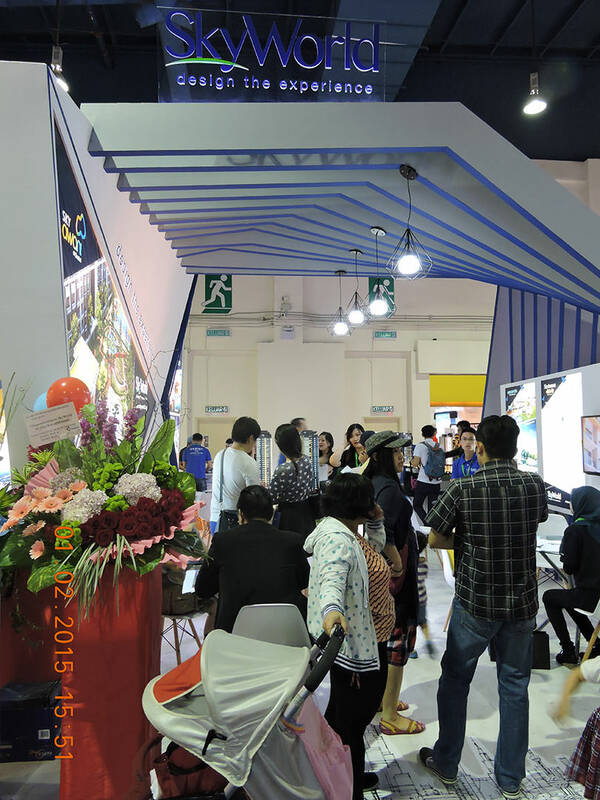 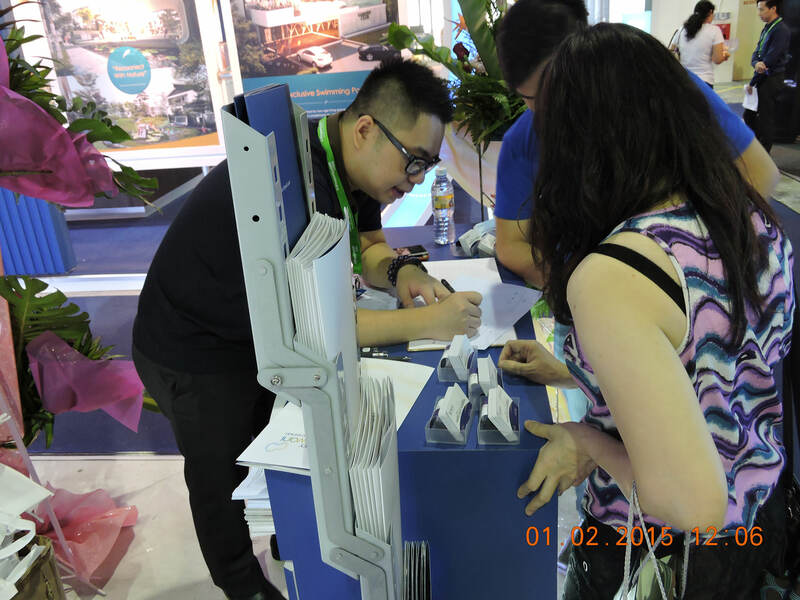 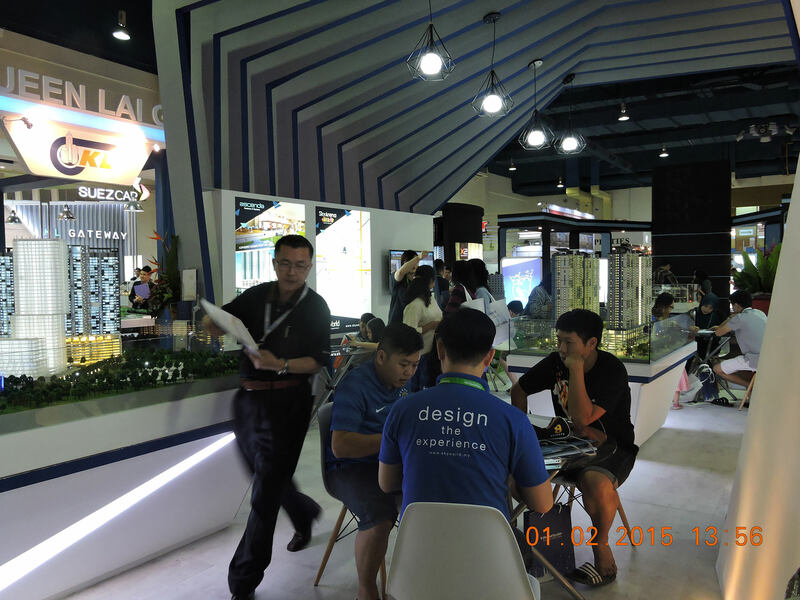 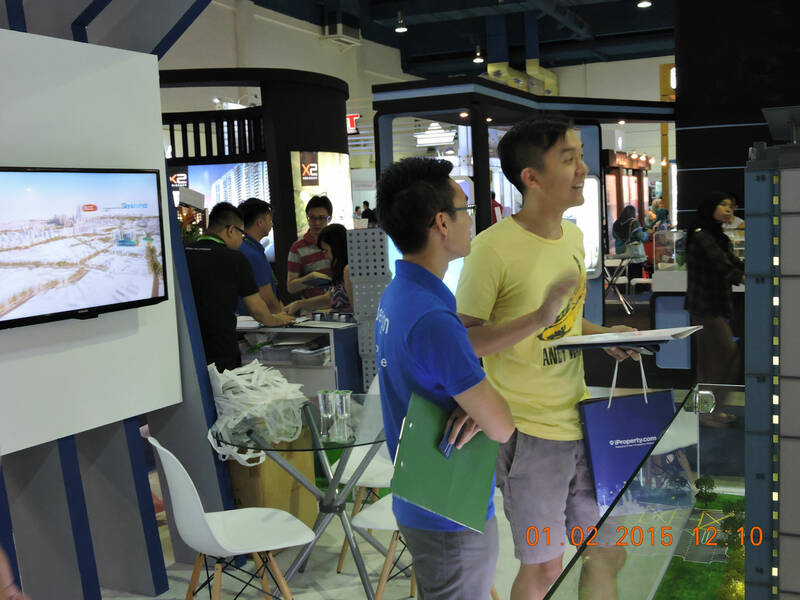 31st of January 2015 - SkyWorld participated in the 3-day iProperty Expo 2015, which was held in the Mid Valley Exhibition Centre. 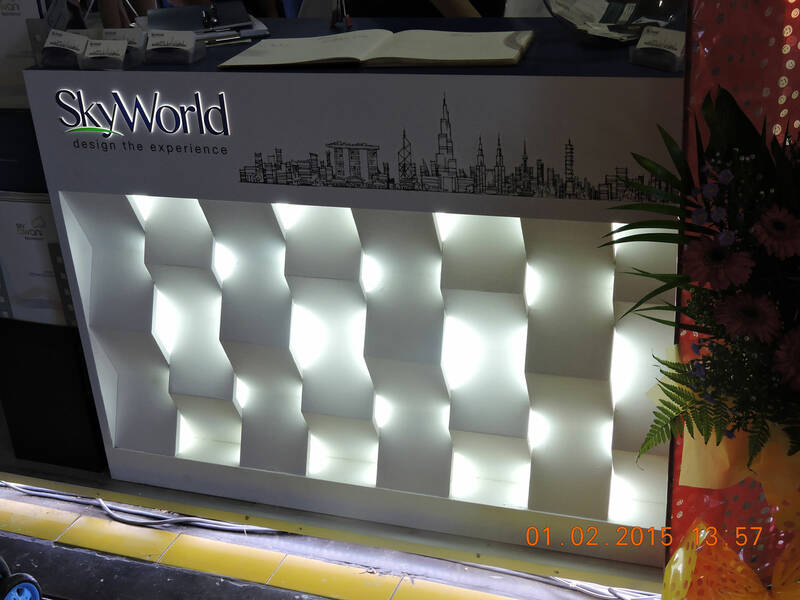 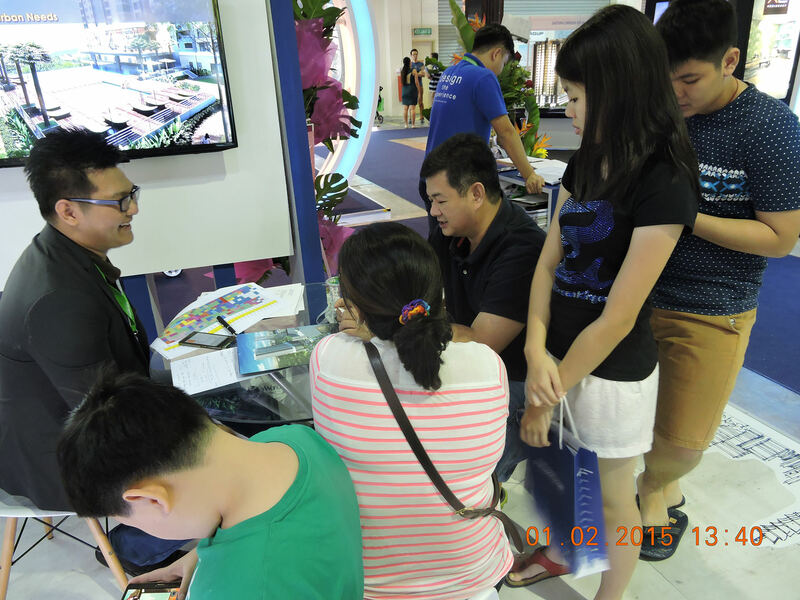 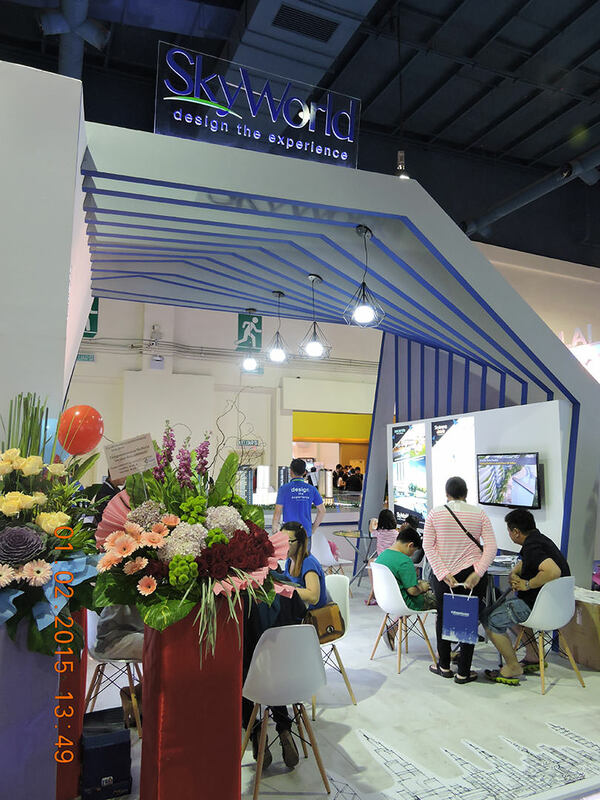 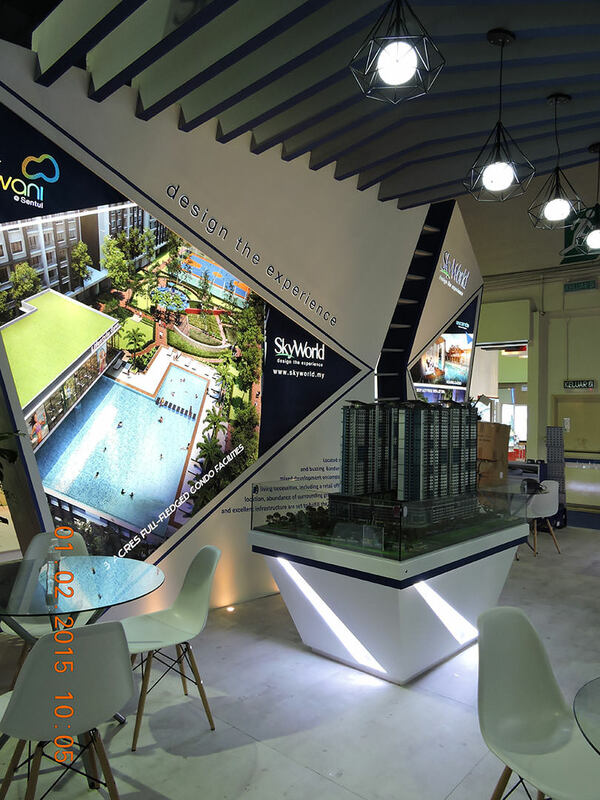 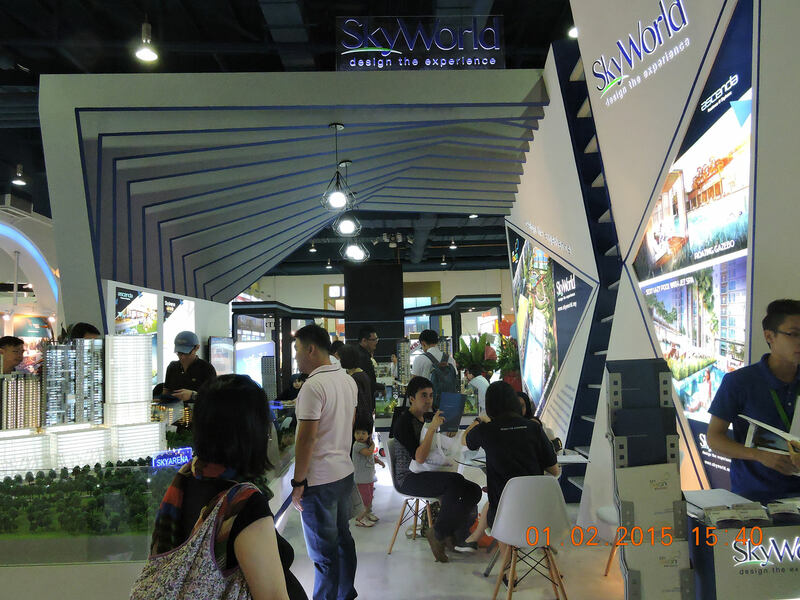 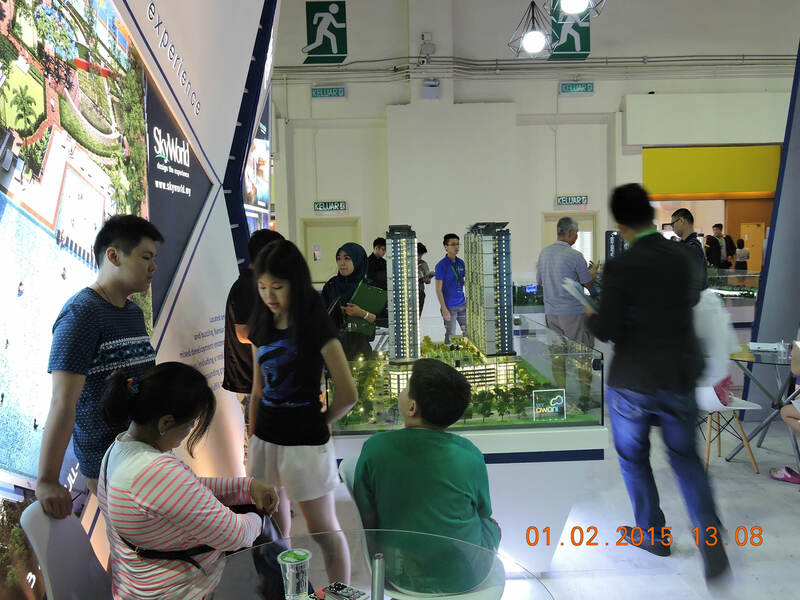 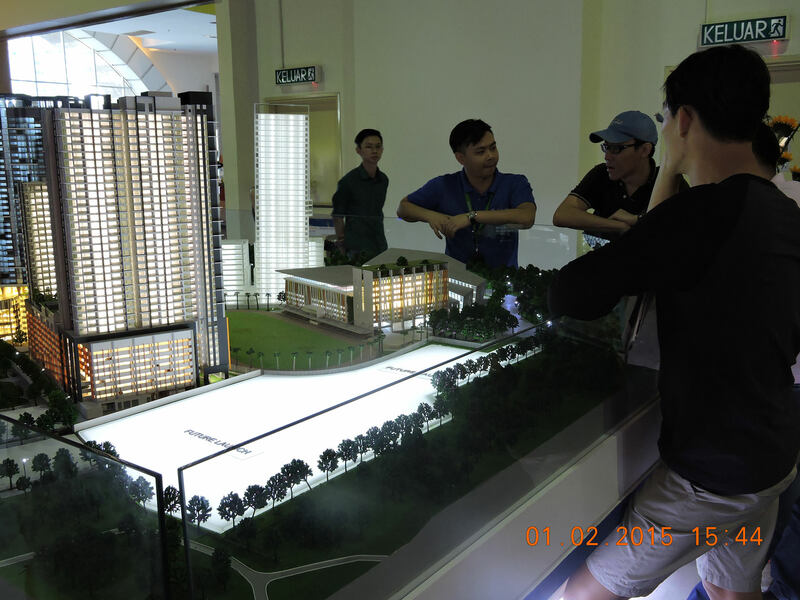 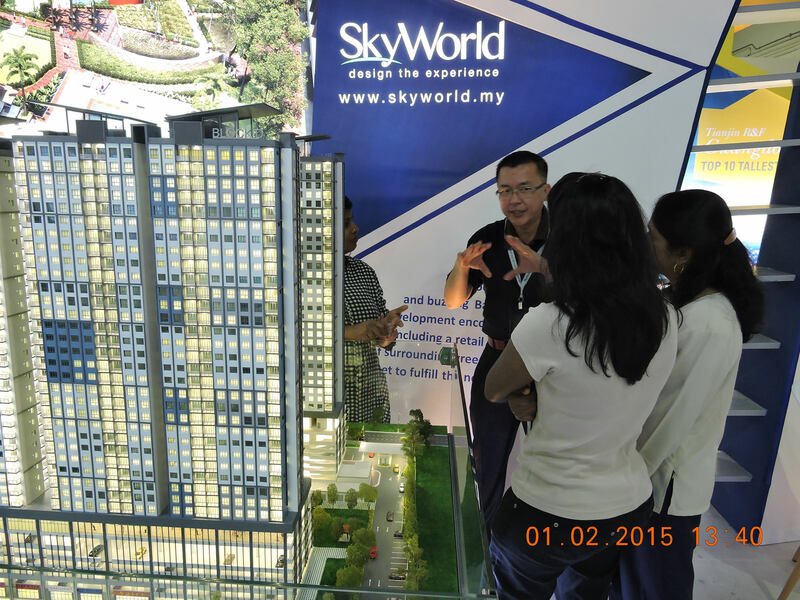 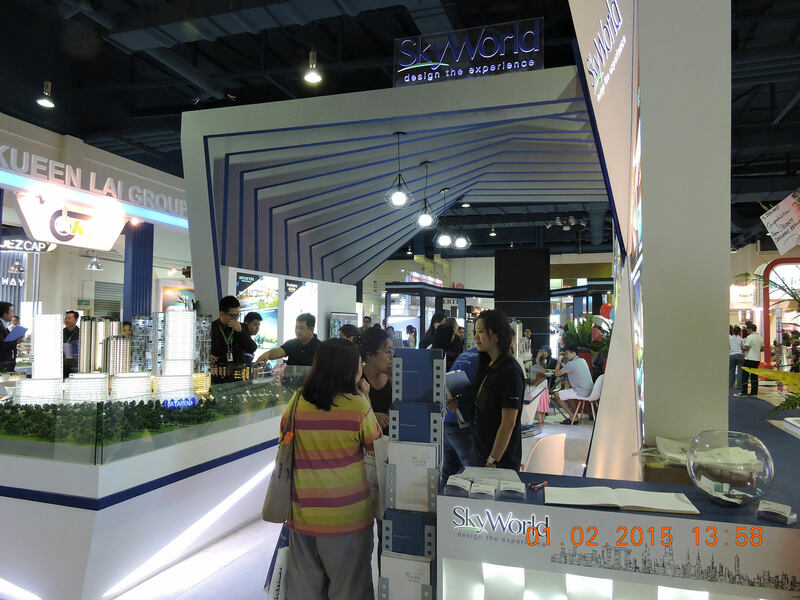 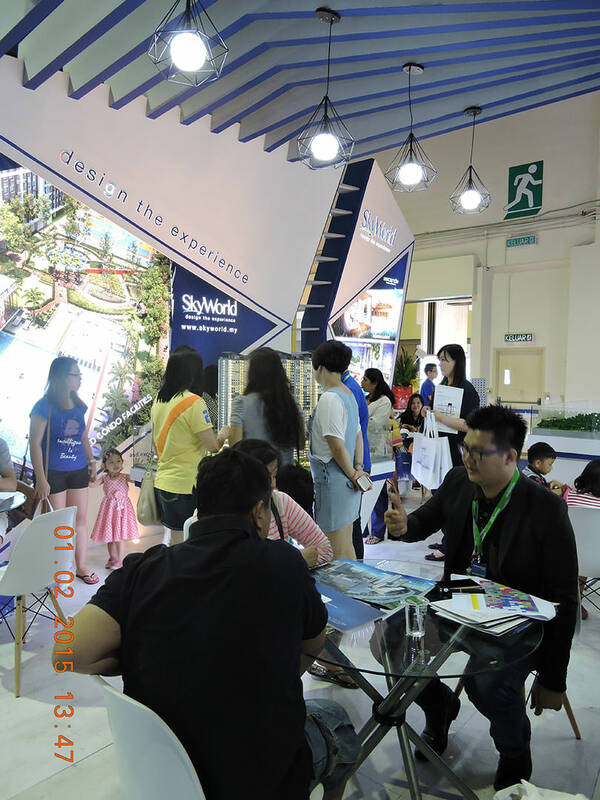 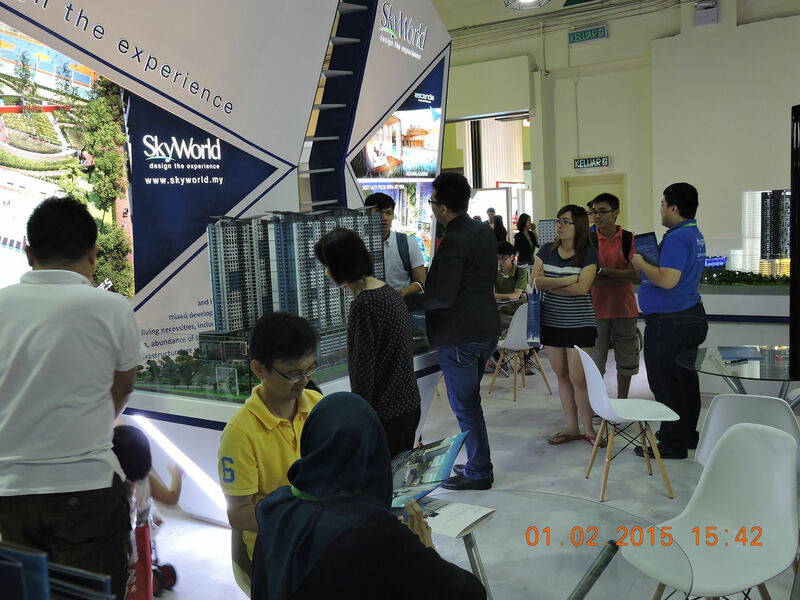 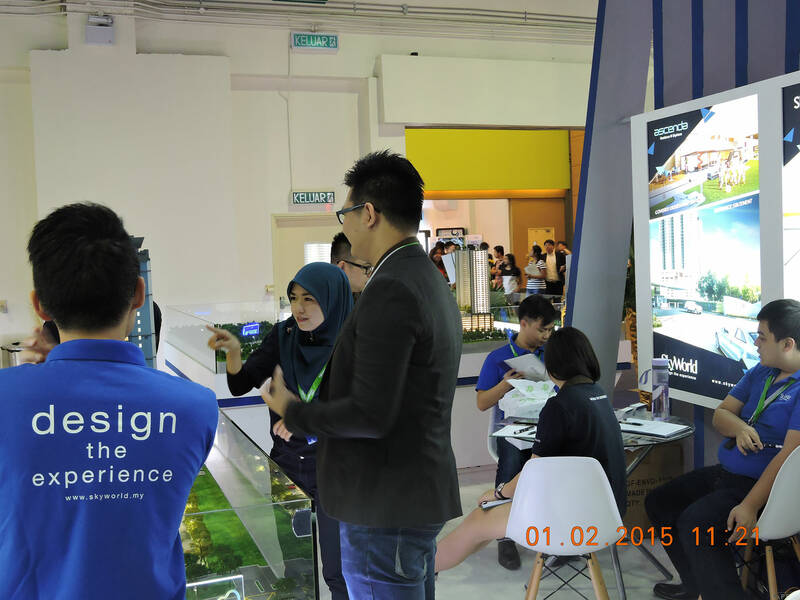 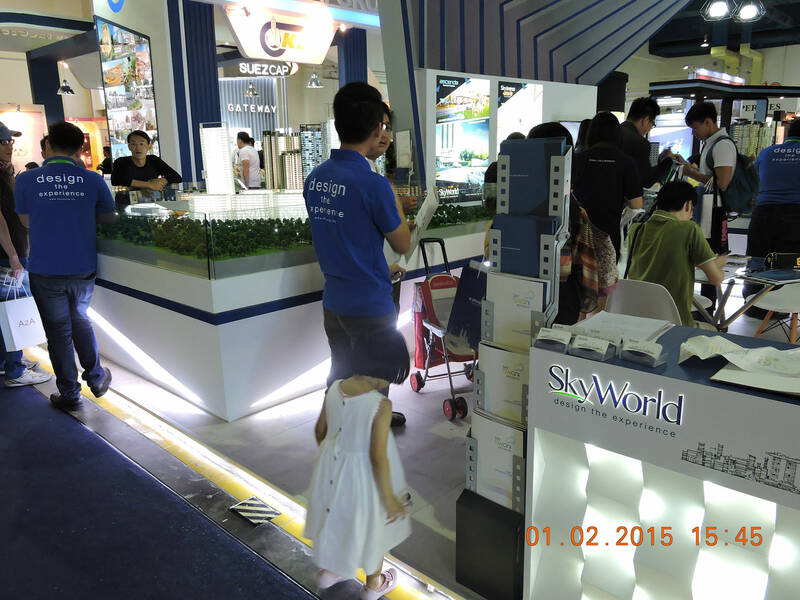 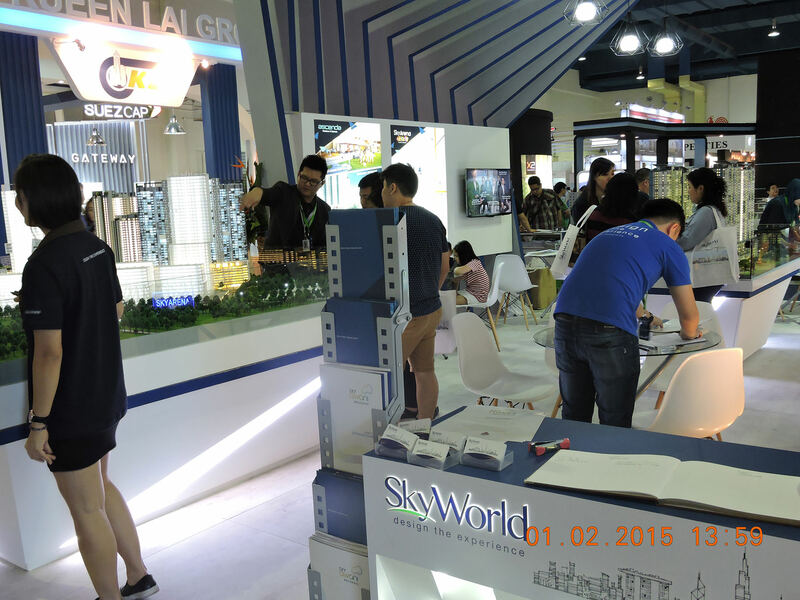 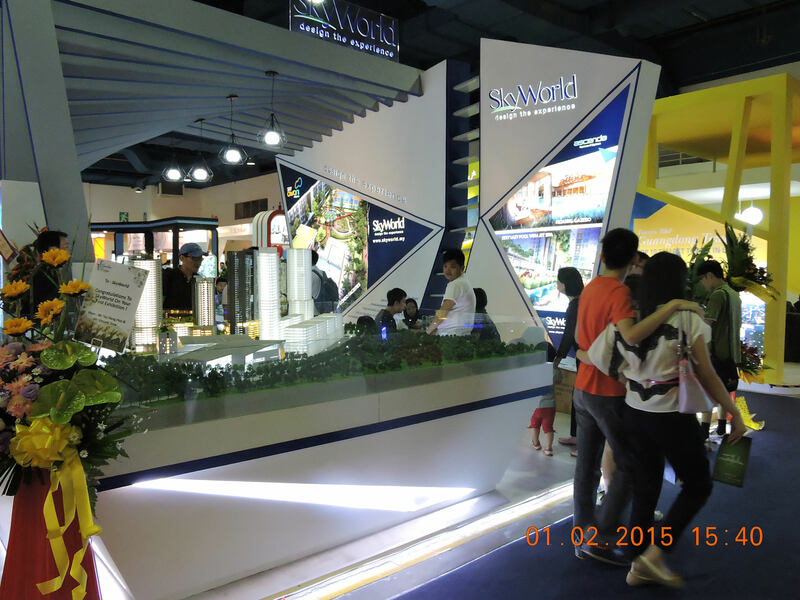 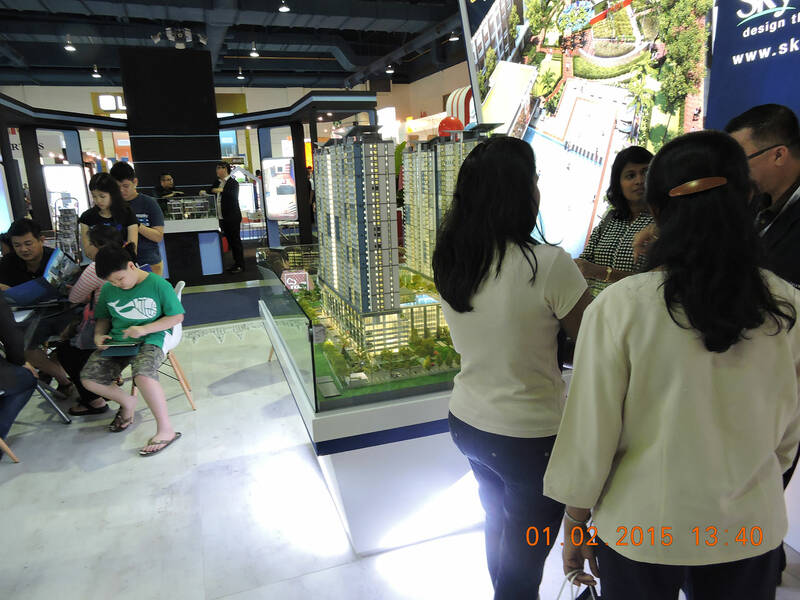 As it was our first exhibition, we took the opportunity to introduce SkyWorld and our urban sky living concept to the intrigued public. 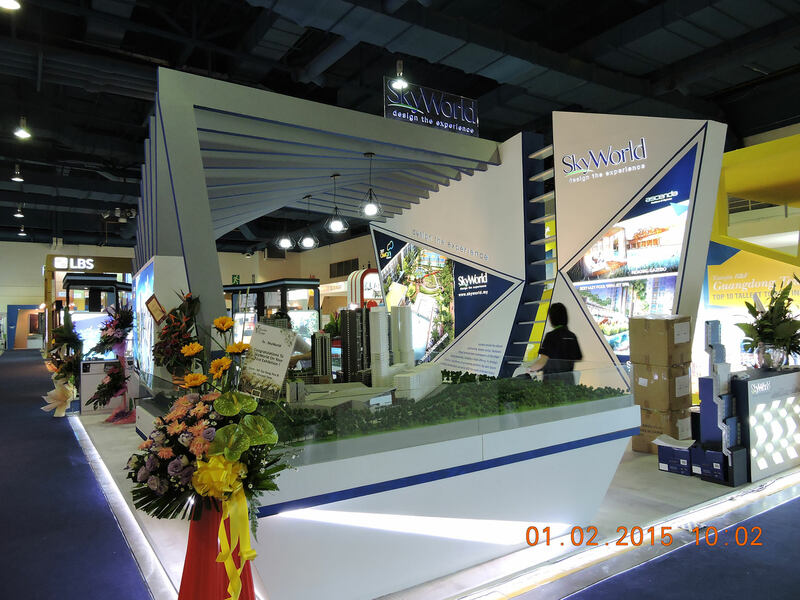 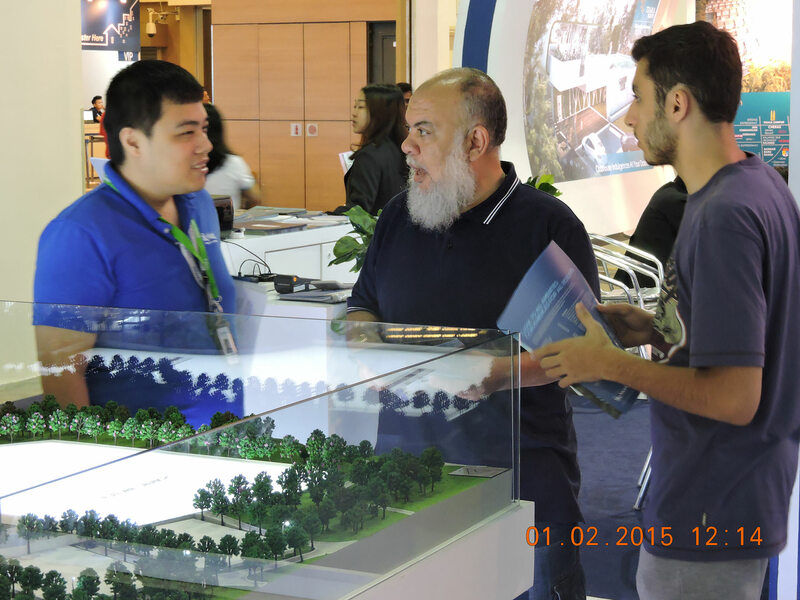 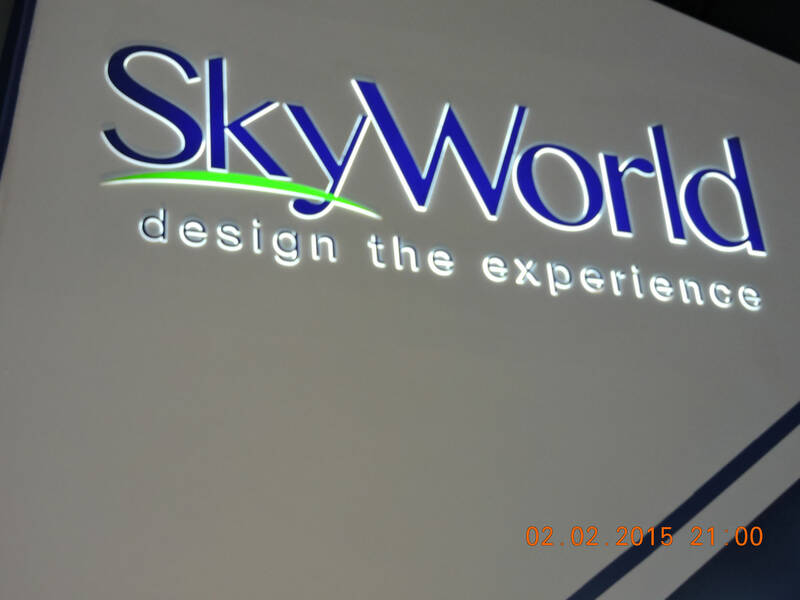 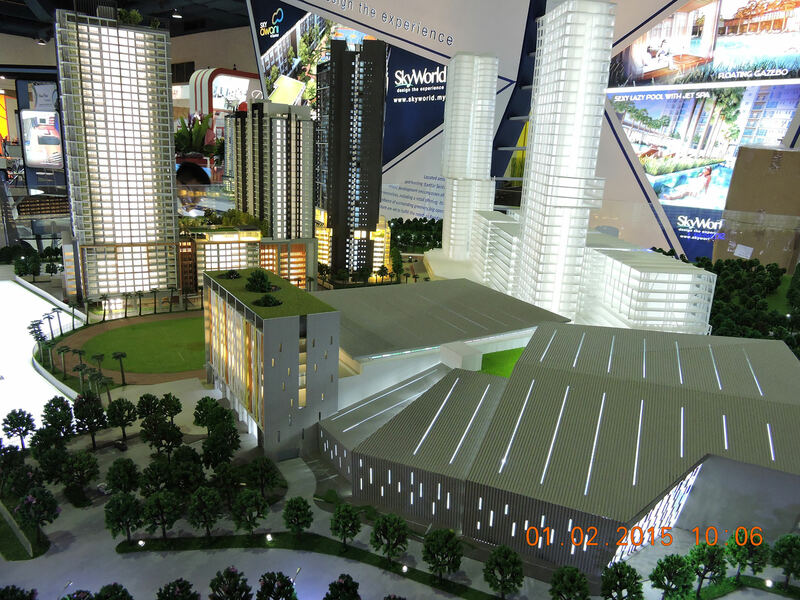 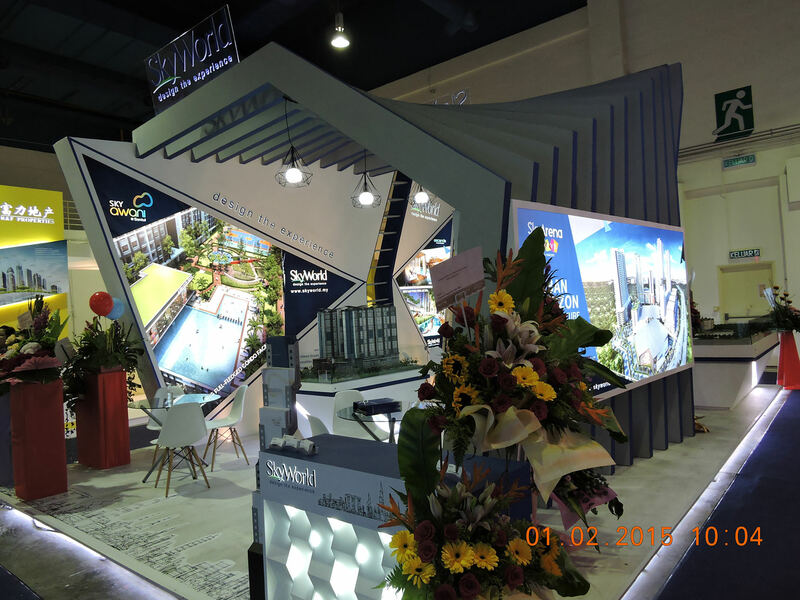 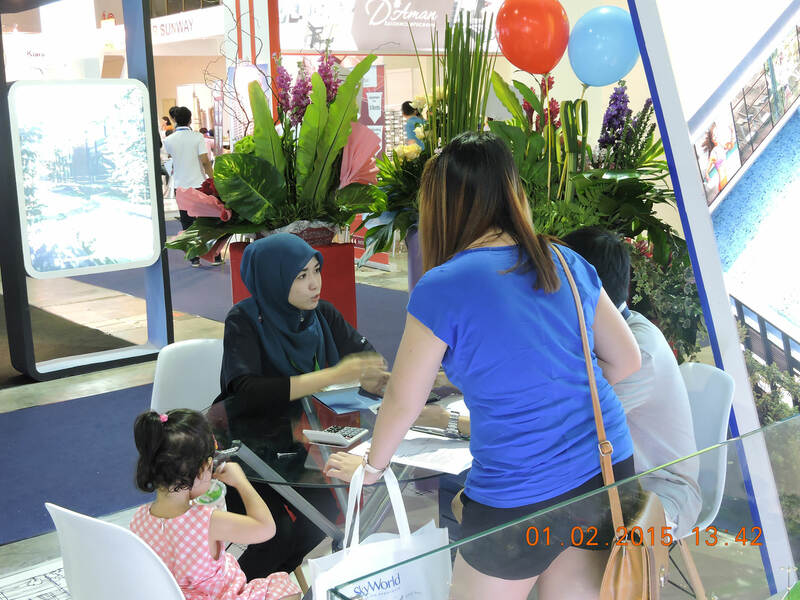 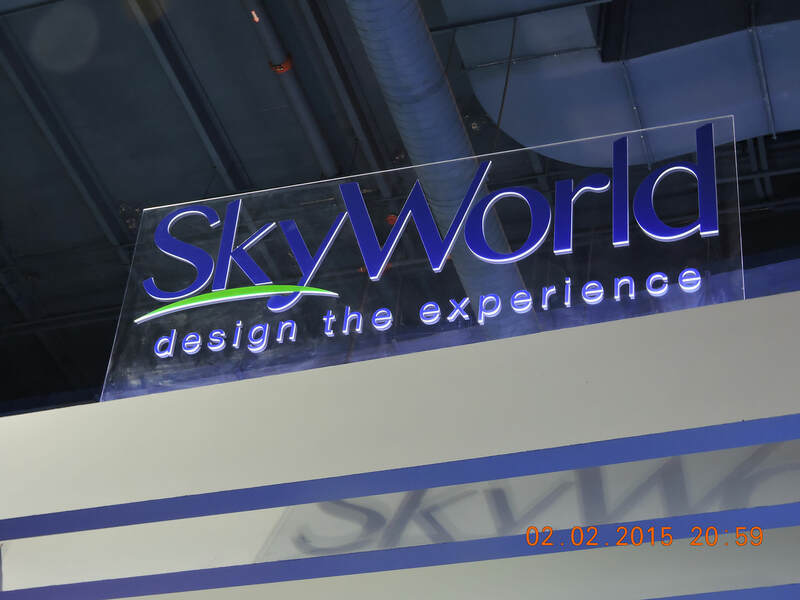 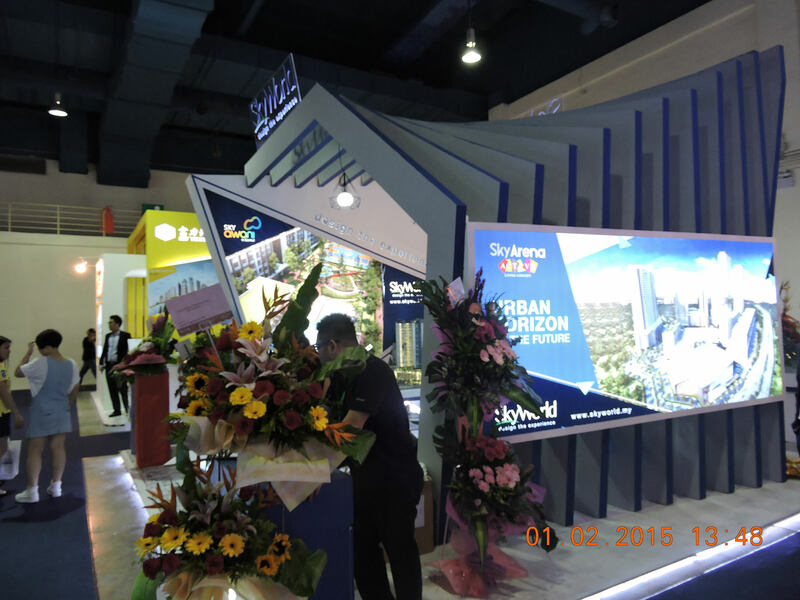 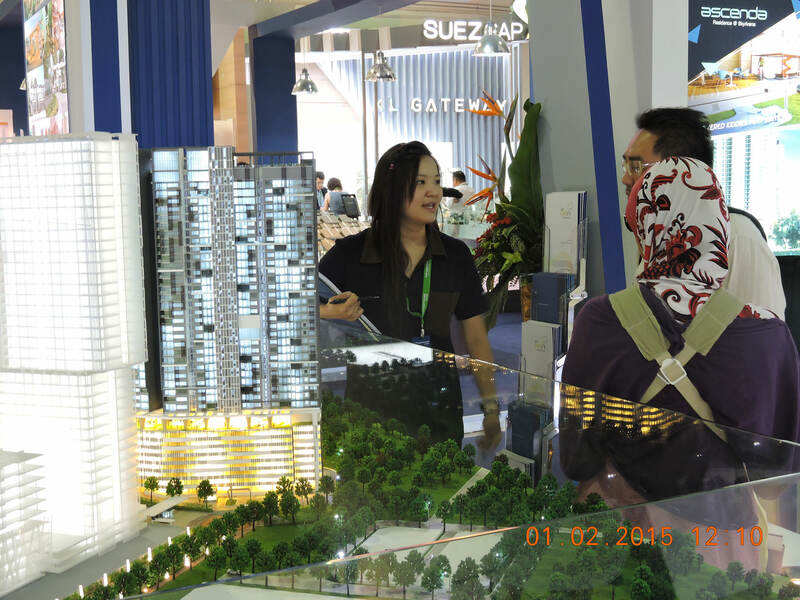 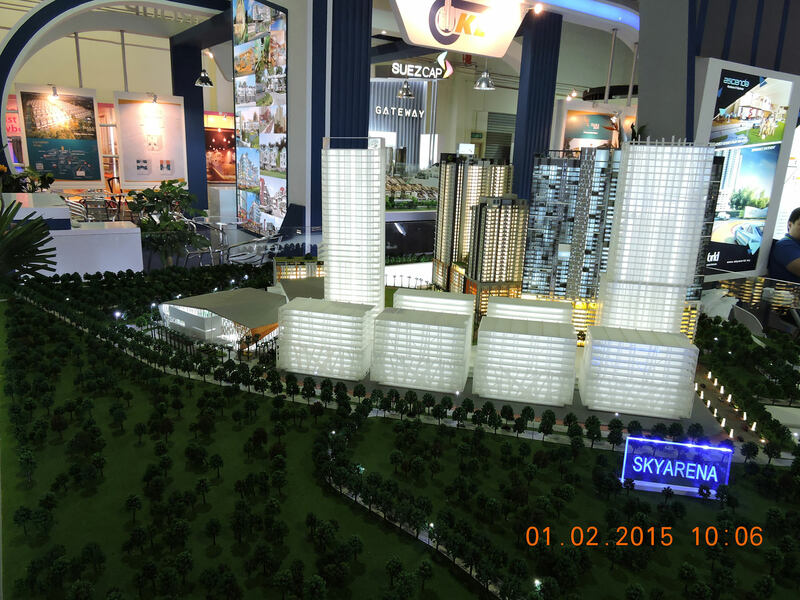 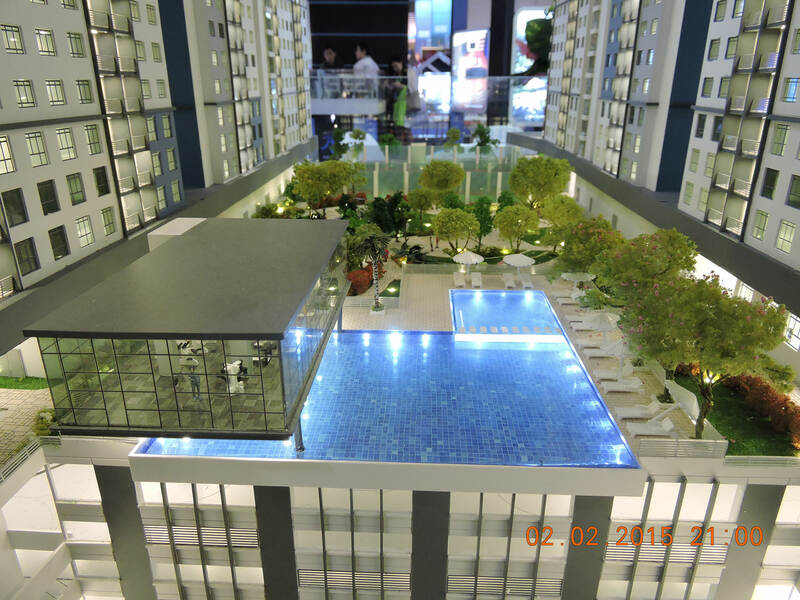 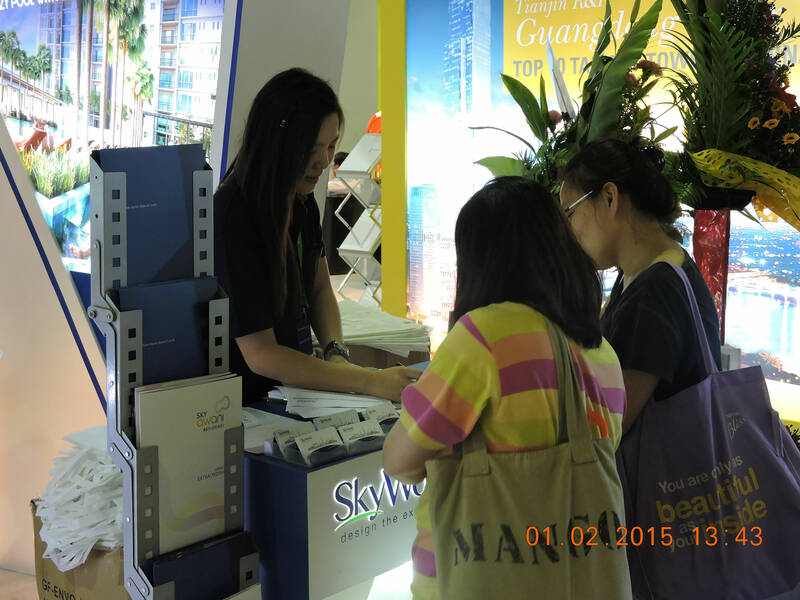 Both SkyAwani and our flagship development, SkyArena, gained immense interest throughout the course of the event. 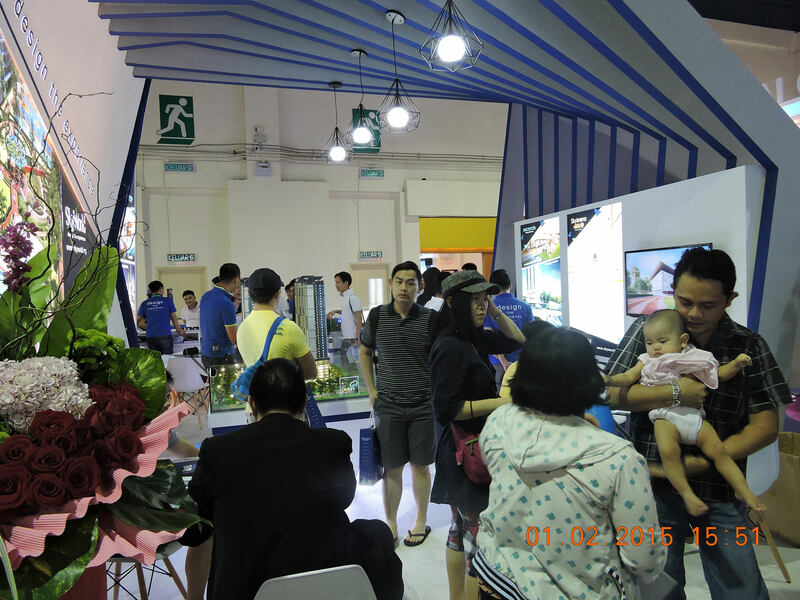 On top of that, we also unveiled the Bennington project to the attendees, and the response was extremely positive.